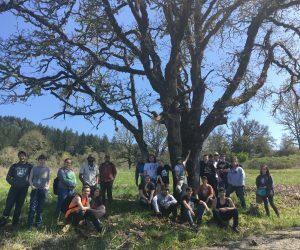 The Middle Fork Watershed Stewards Program is a place-based watershed education curriculum for high school students, designed to meet Next Generation Science Standards. The program includes units on watershed ecology, salmon, water quality, water quantity, snow science, invasive species, and restoration practices. Each unit provides background knowledge, classroom activities, and field opportunities that build an understanding of habitat protection and enhancement. Students learn professional skills through monitoring and restoration activities in the field alongside resource management professionals. 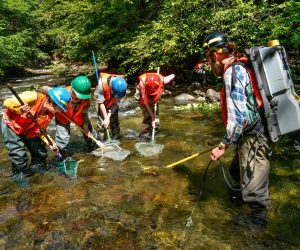 This program also serves to introduce youth to careers in natural resources through a summer internship program in partnership with the US Forest Service Middle Fork Ranger District. The program also includes leadership development curriculum that can be integrated into the science units, or as a stand-alone program. 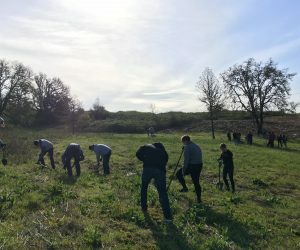 High school students are given opportunities to mentor the elementary school students in their district who participate in Watershed Rangers field trips. The leadership development program is used to train high school students to be more effective counselors during their volunteer time at 6th grade Outdoor School. The Watershed Stewards program currently serves school districts in Oakridge, Lowell and Pleasant Hill. This program is funded in part, through private donations and grants, so there is no cost for schools within the Middle Fork district area to participate. 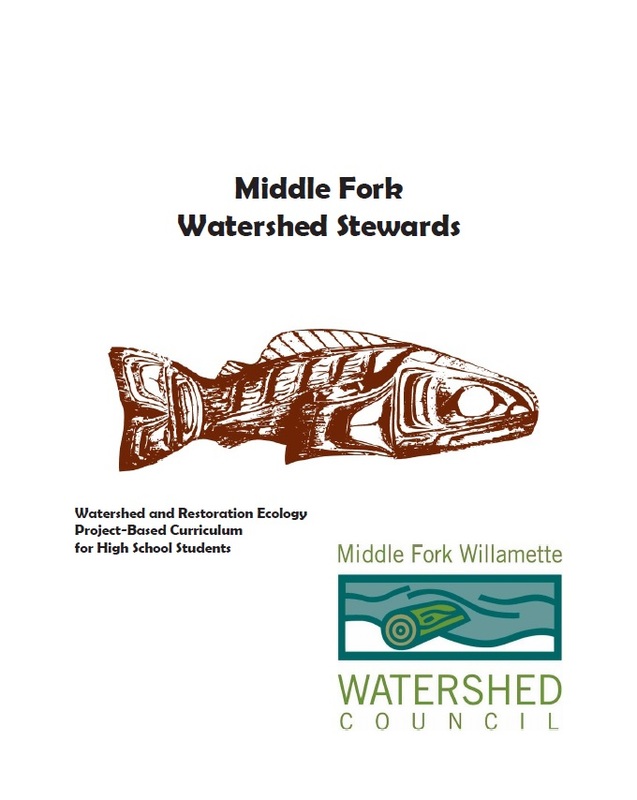 To find out more about the Watershed Education Program or ask how you can get involved, contact the Watershed Education Program Coordinator by email at erika@middleforkwillamette.org or call our office at 458-215-8200.